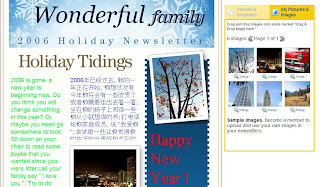 LetterPop has a powerful tool that is a best way to create and send newsletters online and in print for families, businesses, friends, churches, schools, or any other organization. No matter who you are, or who you want to communicate with, LetterPop can help you do it quickly, easily, and with style. No software required.